Break up big projects into smaller tasks and accomplish those one at a time, rather than being overwhelmed by 1 big task. Make a to do list for the day and prioritize which tasks are most important. Establish a routine. Wake up at the same time every day, and plan meals and exercise schedules for the same time every day so that you have a set number of hours available. Stop multitasking! Focus on one task at a time and give 100% of your attention rather than trying to spread yourself out. Workout at least once a day to get blood flowing and get your energy up. Working out helps you feel more awake and alert which means you’ll be able to focus better on your workload and crossing things off your to do list. Drink lots of water! Just like working out, staying properly hydrated can help you focus better. Set the clock a little earlier. Wake up early and get ready without feeling rushed, as residual morning stress can stick with you throughout the day and make you feel more overwhelmed. 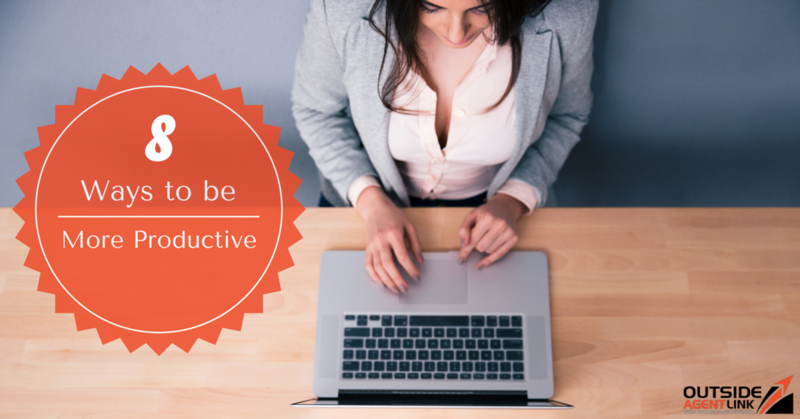 What are your best tips for staying productive?